Discover the full potential of HubSpot and receive a roadmap for success. 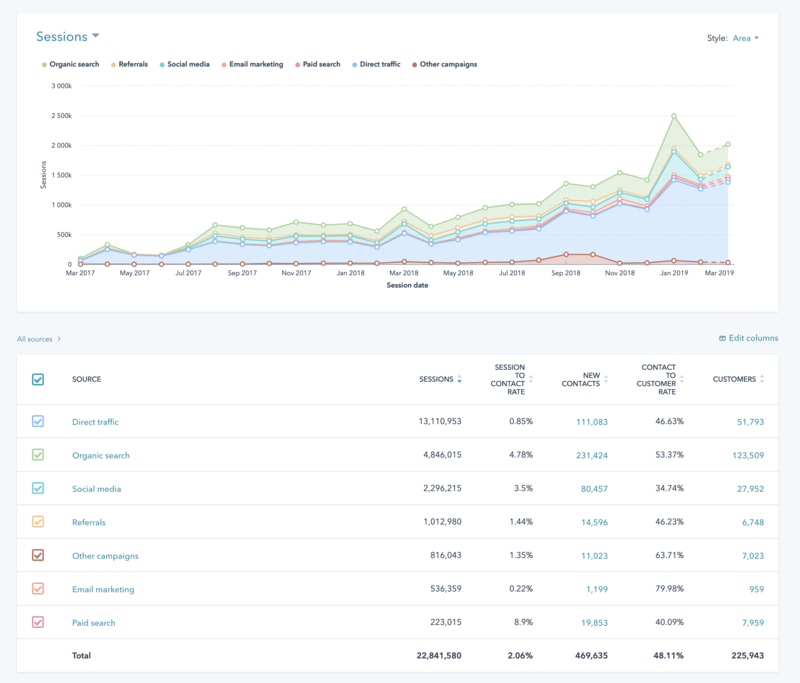 The purpose of the HubSpot audit to understand your goals for using HubSpot, assess your current environment and develop a roadmap to customize HubSpot to meet your needs. With a detailed review of your HubSpot portal and processes, you can’t lose. Find out what features you aren’t using to their full capability so you can crank out some fast results. Technical configuration is critical to executing and report on your growth strategy and plans.